Andrei Kozitsyn was born June 09, 1960 in Verkhnaya Pyshma/Yekaterinburg. 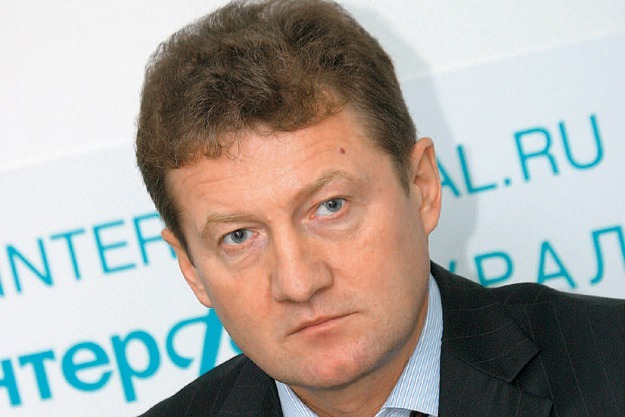 He is CEO and shareholder of Urals Mining and Metals Company (copper producer). Be the first to comment on "Andrei Kozitsyn: Net worth $ 5 B"